22 Children in 22 Days: Thank you! 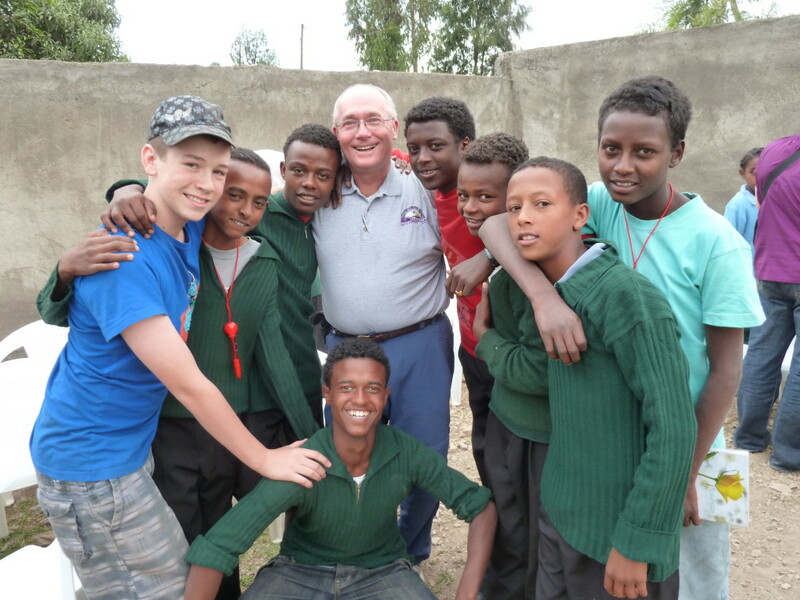 During the last 22 days in May, we were able to sponsor 15 of the children in our programs in Ethiopia who still needed sponsorship. Thank you to all those who shared our goal with their friends, and who sponsored children – we couldn’t run our programs without you! There are still children who are in need of sponsors in Ethiopia, and we are opening a new program in Uganda this fall – so keep sharing! With your help, we could have 100% of our students sponsored. This entry was posted in news and tagged 2014, 22children, education support centers, Ethiopia, sponsorship, Uganda. Bookmark the permalink.